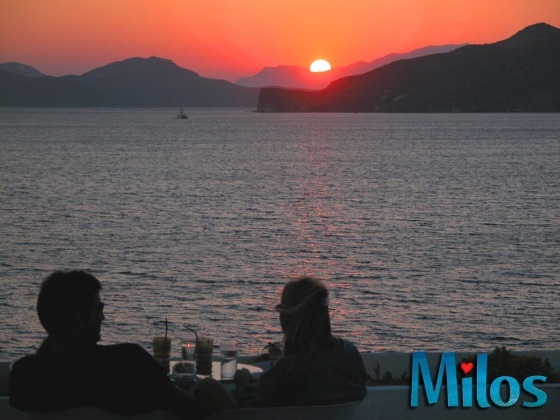 Milos, the island of lovers, is a great choice for honeymooners! Milos is known as the island of lovers because it is the discovery site of the famous statue Venus de Milo, the ancient Greek Goddess of love and beauty, and because every July/August it is the favorite destination of thousands of young and not-so-young lovers. Milos, the island of lovers, is a great choice for honeymooners! Milos is known as the island of lovers because it is the discovery site of the famous statue Venus de Milo, the ancient Greek Goddess of love and beauty, and because every July and August it is the favorite destination of thousands of young and not-so-young lovers. By September, however, the crowds are gone, prices are low, everything is still open, the weather is great and the sea is still warm enough to swim. September is arguably the best time to visit Milos. • As many as possible of the 70+ beaches of Milos. The island is famous for the multitude and diversity of its beaches. All in all, 10 days is barely enough time to experience Milos.